The U.S. is telling its citizens in Lahore, Pakistan to get out, as fear over a terror threat to the U.S. consulate there mounts. 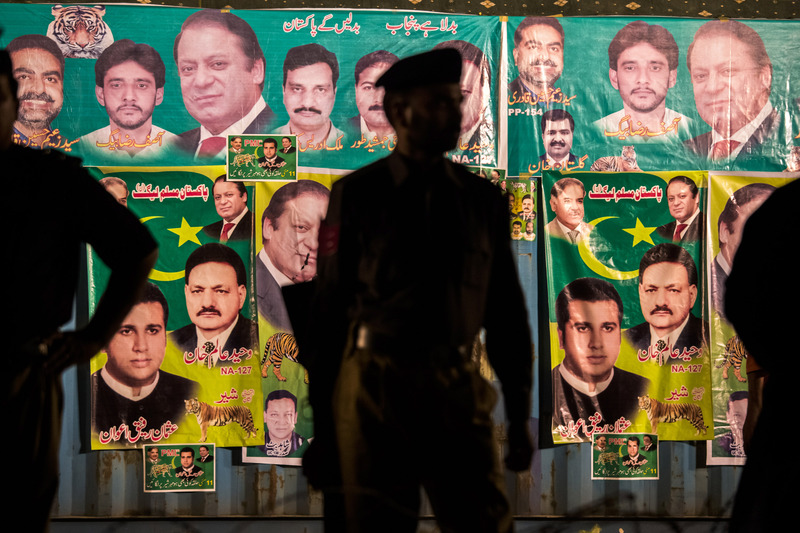 The threat to Lahore is unrelated to a terror threat from al Qaeda that prompted the closing of embassies throughout the Middle East and North Africa and caused the evacuation of U.S. citizens from Yemen earlier this week. “The Department of State ordered this drawdown due to specific threats concerning the U.S. Consulate in Lahore,” an official said. On Friday, the State Department issued a warning telling all travelers to suspend plans to visit Pakistan and evacuating non-emergency personnel from Pakistan's second-largest city. "The presence of several foreign and indigenous terrorist groups poses a potential danger to U.S. citizens throughout Pakistan," the advisory said. Embassy workers will be shifted to posts in the capital of Islamabad for the time being. Yesterday, bombings at a funeral in Pakistan and across the border in Afghanistan left 44 people dead. The bombing in Pakistan took place in Quetta during the funeral of a police officer. Shortly after, the Pakistani Taliban took responsibility for the bombing, reportedly saying that they would continue to target the police. The consulate in Lahore was previously scheduled to be shutdown from Thursday through Sunday for Eid, the holiday marking the end of the Muslim holy month of Ramadan. It is unclear when the consulate will reopen.